This, That and Other Things: Virtual Planet Now Available On Amazon! 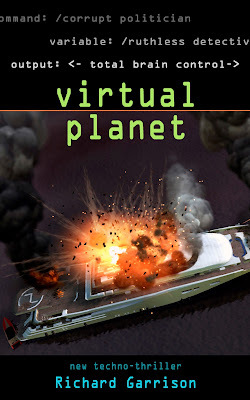 Virtual Planet Now Available On Amazon! 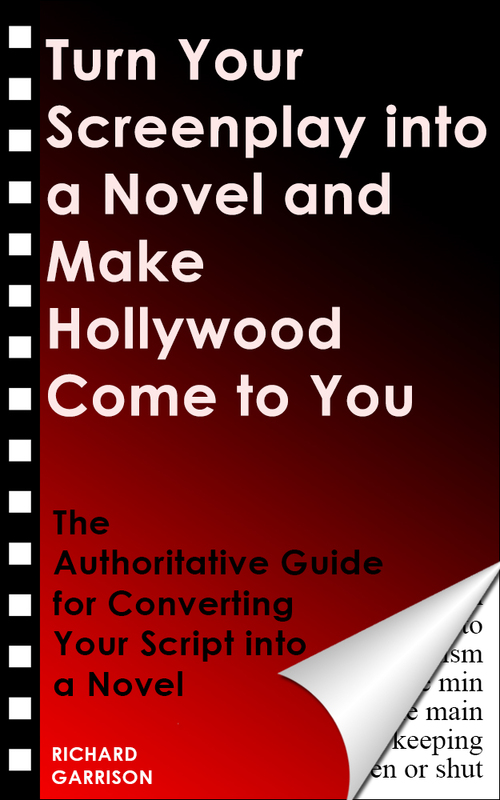 Click here to view it on Amazon!